leather products and stoles.We promise only the best materials. Jute is a kind of hemp known as "golden thread".MOTHERHOUSE produced its first bag using this material. It is a specialty of Bangladesh used for coffee bean bags since it is durable and breathable.It is a specialty of Bangladesh used for coffee bean bags since it is durable and breathable.Our jute production process has been perfected over the years, helping us create high quality jute bags. Our jute is also eco-friendly as it absorbs 5 to 6 times more carbon dioxide than cotton when growing. 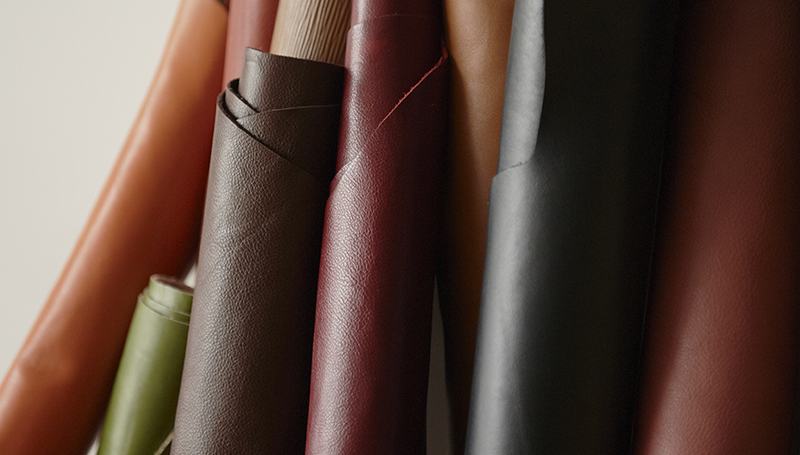 Most of our leather has been designed by ourselves. Our leather comes in several varieties, including antique styles, wavy patterns, and even gradation leather, a type of leather that mixes light and dark colors. Our leather development makes progress with our product development.We believe our efforts to find the best match of material and design make Motherhouse stand out as a company. Besides bags, we also carry many kinds of stoles and scarves.They are all produced in Nepal, made from various materials including silk, wool, and cashmere, as well as summer materials such as linen and cotton. 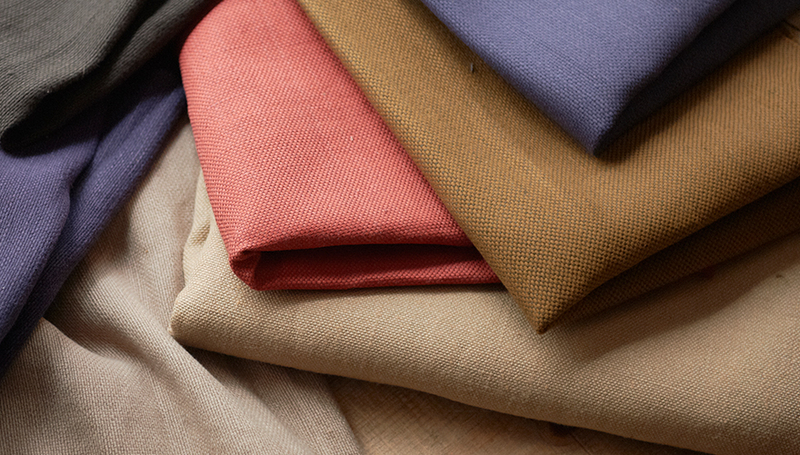 Raw silk is characterized by its natural dyes, made from Nepalese plants. 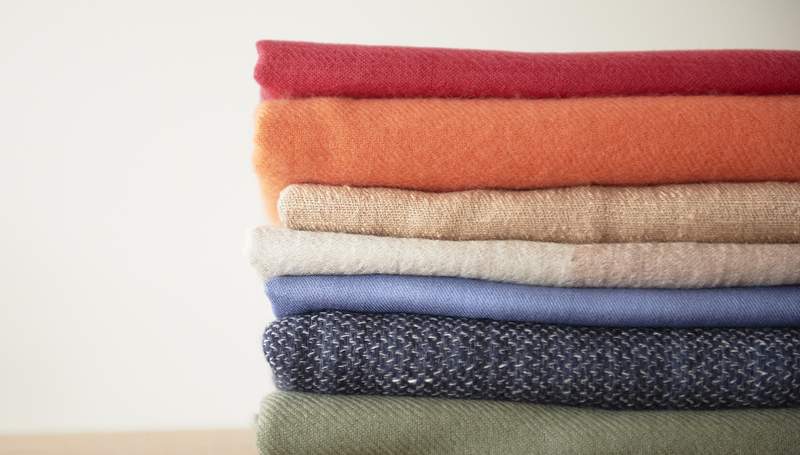 Wool and cashmere can be described as having the lightness of a feather, or an elegant luster.These stoles can decorate and warm your neck in any weather and season.